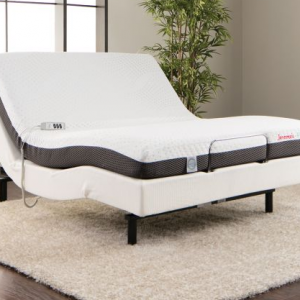 Wow… Get this King System that includes the 2 adjustable bases that will raise or lower the head at the touch of a bottom and the Premium Hybrid Mattresses for one incredible price. 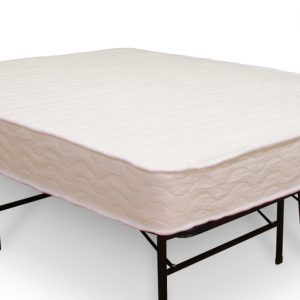 This mattresses is the ultimate in comfort and support. Upgrade to a head and foot adjustable system for only $300 more! 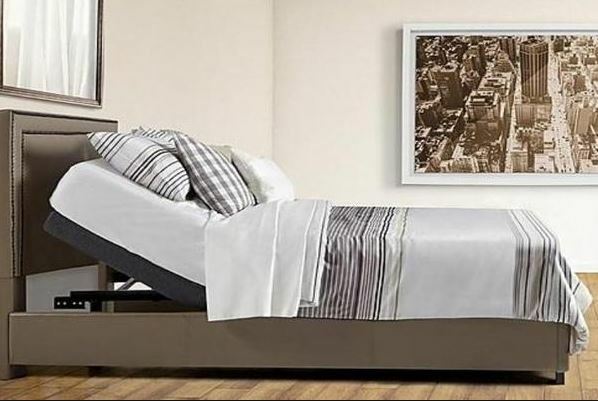 Headboard not included.